Updated Tuesday December 5, 2017 by WSLL. Registration for the 2018 season is opening soon! 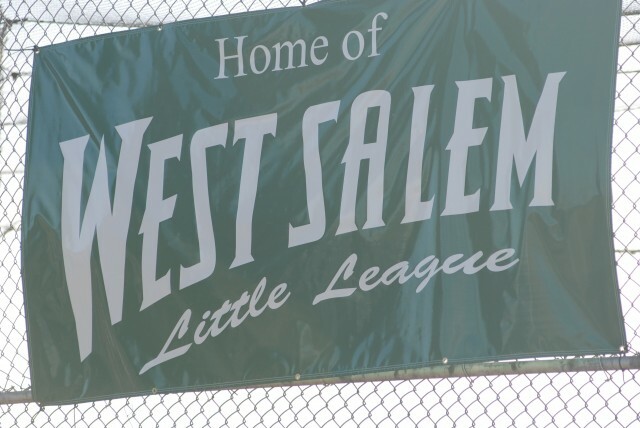 Recent changes have been made to BASEBALL DIVISIONS ONLY in determining a players league age. See attached for new age chart and details implementation strategy. Softball league age chart is attached. Q. Which level of play should I sign my child up for? A. Players at ages 5-7 who have never played should start with T-Ball. Players at ages 8-11 who have never played should consider AA baseball or softball. All players ages 9 to 15 wishing to play AAA, Major, Junior or Senior Division Baseball or Softball must try out. * Players at 8 years of age with one year at the AA level may also tryout for AAA baseball or softball. Q. Does my child have to try out for T-Ball? A. No, players at the T-Ball and AA levels are assigned to teams by the league. Q. Do I have to provide proof of residency for my child to play in WSLL? A. Yes. A league can only accept player candidates who live within the geographic boundaries of the league. Verification of residency is required upon registration of a child. A driver’s license, voter’s registration card or utility bill is acceptable to confirm permanent legal address. A temporary residence or residence of convenience (grandparents, relatives, friends, day care providers, etc.) is not permitted. A boundary map is available in the Downloadable Form & Files section. Q. How can I volunteer with WSLL? A. Volunteers need to fill out a Little League volunteer application each season. The applications can be found in the Downloadable Forms & Files section of this website and will be available at signup dates. Please note two types of volunteer applications. One for those returning as a volunteer and another for those brand new to volunteering with WSLL. Q. When are tryouts for AAA, Major's, Intermediate and Junior's? A. Tryouts will be held at the end of February and/or beginning of March. Dates are being finalized and will be posted as soon as we have confirmed. Q. When will my child hear from his or her manager? A. Managers will notify parents about team placement by March 12th.